Tomorrow, I'll be speaking at the Upper Perkiomen Relay for Life; I'm scheduled to begin my story at 6:00 pm. Posted below are links to part of the series I wrote for AOL about breast cancer. 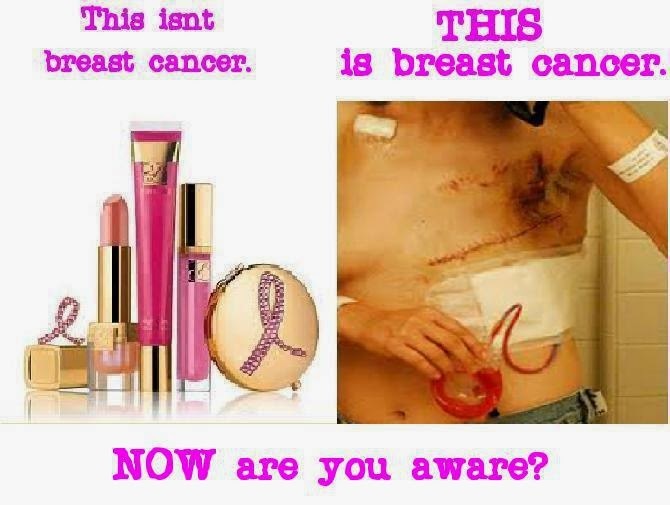 However, I wrote a condensed version on my blog telling the difference between pink ribbons & pinkwashing. If you want to read just one, that would be the one I'd recommend. ANYWAYS, feel free to come out & see me! And finally, I made this photo collage to go along with my story on Patch as well as on my cancer blog. I think it sums things up pretty well, don't you think? Technology - Why do I try? You Might Need Spring Cleaning if . . . .